It’s a privilege to share the Great One Divine® Jewelry Collection. It’s inspiring such a simple symbol touches hearts across the country. People offer their stories of how wearing the Great One Divine® pendant has brought them joy and comfort. Some of my favorite stories are about ways this subtle symbol has provided opportunities to share the Good News. I look forward to hearing your Great One Divine® story. Have a question about Great One Divine®? We’re happy to help! Click the link below to visit our FAQ page and find answers to some of our most common questions about shipping, pendant sizes, chains, and more. If your question isn’t listed, please contact us for assistance. 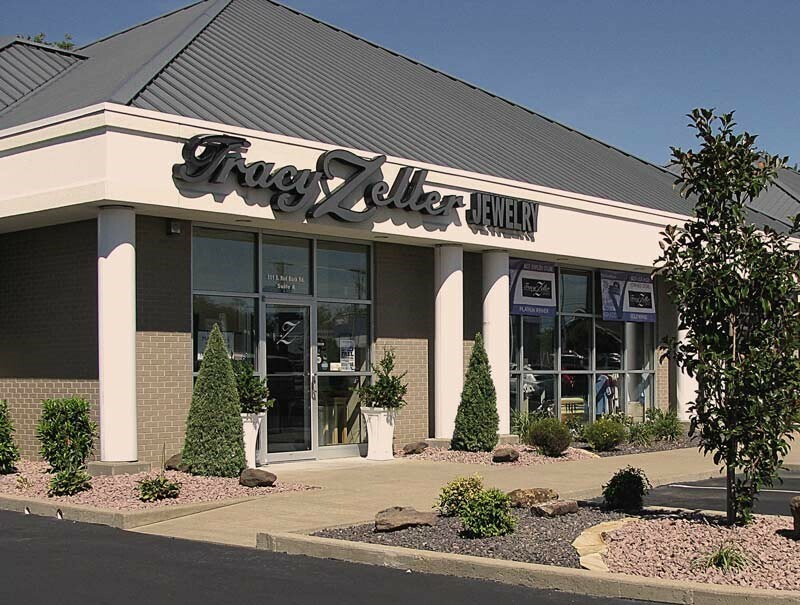 Tracy Zeller Jewelry is a locally owned and operated fine jewelry store in Evansville, Indiana. Since opening in 2004, Tracy, along with her husband, Jim, has remained committed to community involvement, ethical business practices, and to fostering a faith-based business. 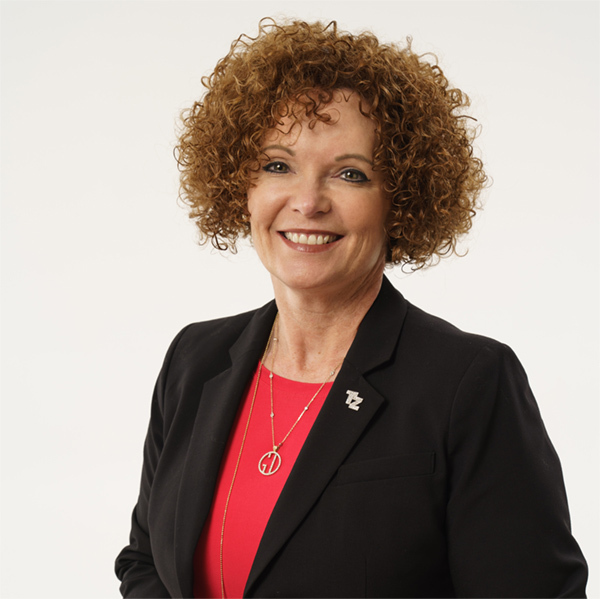 Throughout the growth of the business, Tracy has remained dedicated to a personal mission she calls “Live to Give.” As a business owner, she feels strongly about her responsibility to give back to her community through donations and volunteering. The hard work and dedication of the Tracy Zeller Jewelry Team positively impacts hundreds of community organizations, churches and schools every year. Tracy Zeller Jewelry is the exclusive home of the Great One Divine® jewelry collection.